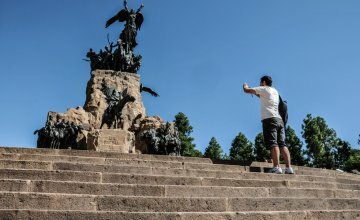 The city is big and this sightseeing bus tour is a comfortable and agile way to see all the typical attractions with the option to get off and on as many times as we wish. 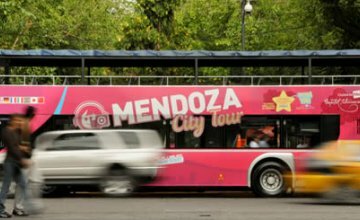 Minutes away from the capital of Mendoza, lies Godoy Cruz, one of the iconic cities in the province. 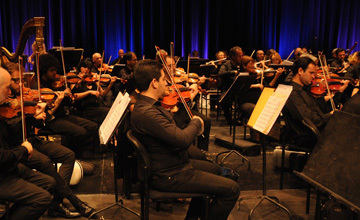 Besides local institutions, it boasts good wine and outings for all tastes. 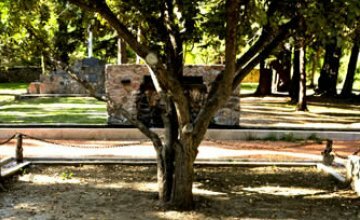 A town was started from the recognition paid to a tree under whose shade General San Martín took shelter. Then it developed into a tourist destination. There is no doubt that this is the new star tour in the region. 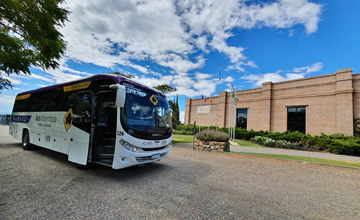 The idea is to get on a bus and go on a neatly organized circuit to visit the best wineries in Mendoza and the closest wine route venues. 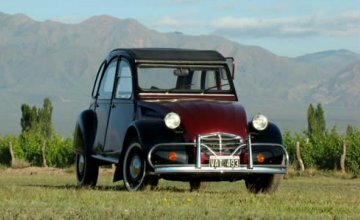 A new tourist undertaking offers the chance to tour around several destinations in the province, including the Wine Road, on board an old Citroën. Ideal for the nostalgic. 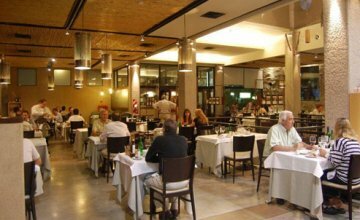 If there is something that has truly developed in the city, it is the downtown venues where we can enjoy all kinds of traditional or avant-garde dishes, both during the day and in the evenings. Citizens of Mendoza are night owls. They enjoy gathering with friends, sharing a drink or visiting a new restaurant. There are plenty of options for locals and tourists alike. A means of transport for passengers almost thrown into oblivion for some and unknown for many others has been traveling around the downtown for a while now: the streetcar. "Have you been to Valle de Uco? 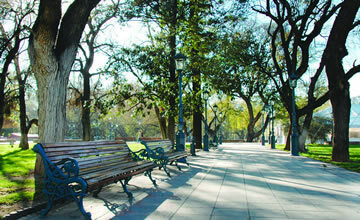 is one of the typical questions asked by visitors to the City of Mendoza who venture into seeing its imposing sights. 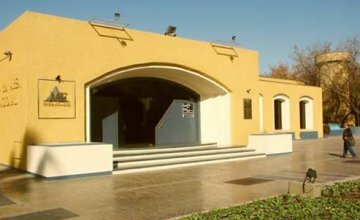 Sinónimo de Mendoza, el evento conocido como Festival Internacional Música Clásica por los Caminos del Vino vuelve a tener fecha, como todos los años. 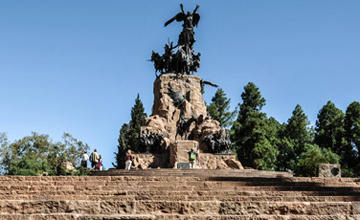 It is a bronze construction of fourteen tons that pays tribute to the Army of the Andes for its successful campaign of liberation. It is a monument worth visiting. 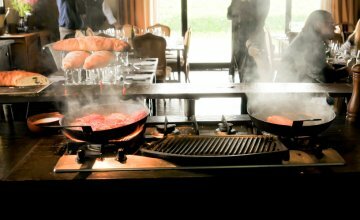 There is a place in Mendoza where the art of good eating is the protagonist of all gatherings. 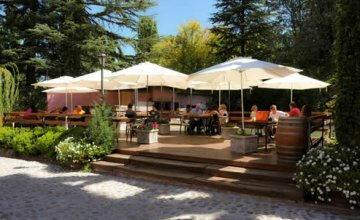 A visit is mandatory when it comes to understanding the exquisite palate of Mendoza. 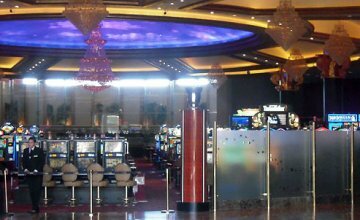 Inaugurated in 2011, Arena Maipú – Casino Resort embodies the same accommodation and amusement concept that made Las Vegas famous in the USA. Luxury, relax and activities round the clock. 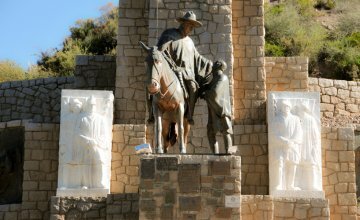 While the name Luján de Cuyo goes around the world printed on the labels of the best wines from Mendoza, its people show that they have many more reasons to feel proud. 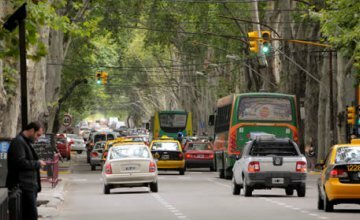 The great number of people crossing from Argentina to the various Chilean cities lying on the other side of the Andes with the purpose of buying products at a more convenient price could be defined as a “shopping boom”. Its name is immediately linked to Argentina. 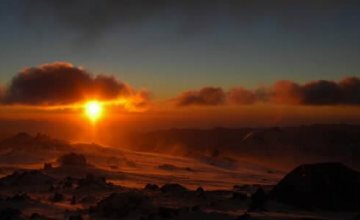 Every year, its almost seven thousand meters are the target of mountaineers from all over the world who come along to conquer its summit. 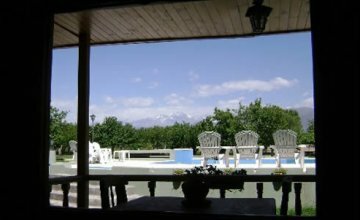 Today Kahuak, a tourist agency based in Mendoza, suggests visitors an approach to wine from incredible perspectives that contribute to its essence. An ideal way of discovering the winegrowing world. Featuring a new thermal concept, Cacheuta is associated to entertainment in which hot spring waters produce a most pleasant physical relax. 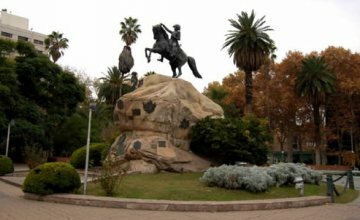 The Province of Mendoza, and especially its capital, takes pride in the heroic deeds carried out by General San Martín in order to free our neighboring countries. That is why, this national hero is remembered generously in squares and monuments. 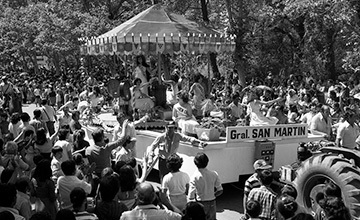 The origins of the Grape Harvest Festival date back to 1936. 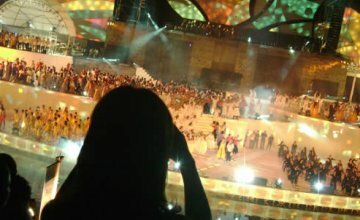 Ever since, the event has been part of Mendoza’s life and, year after year, the ritual comes back to life. This is a special moment in the year for the denizens of Mendoza, when they beg God to make good wine from the fruit harvested. 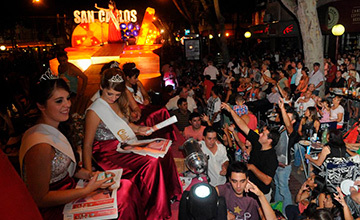 The Queens’ White Way is one of the essential components of the Grape Harvest Festival in Mendoza. 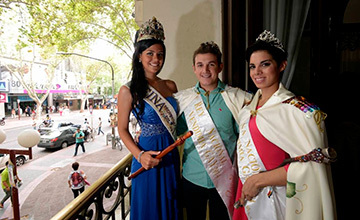 The queens, chosen by the different districts of Mendoza, arrive in the city and parade before the audience on their floats. The Carousel, which consists in going around the city and getting past in front of the authority balcony, is one of the most important moments during the Grape Harvest Festival. Nobody wants to miss it. 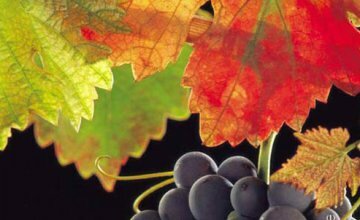 In addition to the traditional Grape Harvest Festival, a new celebration has already become a classic in Mendoza. 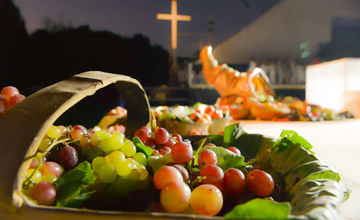 An avant-garde festival that has become a must during the harvest season. 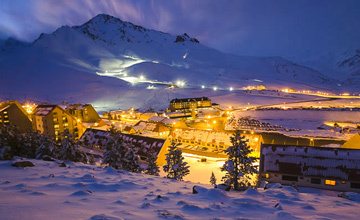 As for ski, the irresistible attraction has a name: the Las Leñas Valley. 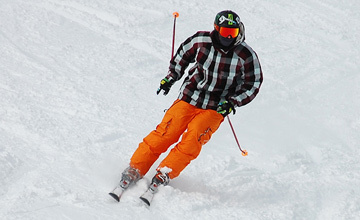 Excellent accommodation and matchless snow quality, schools and trails are some of its features. 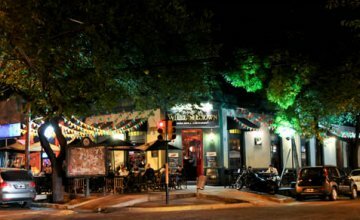 Chacras de Coria lures visitors with its stylish streets, its neat architecture and its excellent cuisine, steps away from the most outstanding wineries. 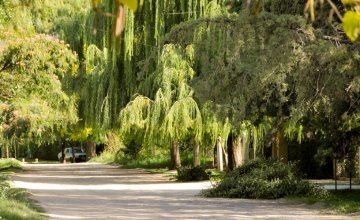 The City of Mendoza features a great number of green areas that contribute to improving the urban look of the city and at the same time the quality of life of its inhabitants. 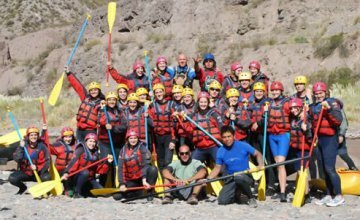 Rafting has become one of the favorite sports among lovers of adventure and outdoor activities. Anyone can practice it. They just need to dare face the rapids and the cool water. 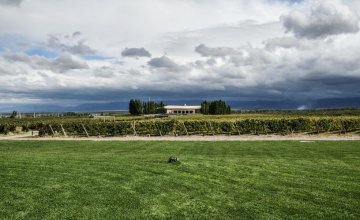 We traveled the route of wine and saw some of the most important wineries in the area. We learnt about the varieties and the various winemaking regions in our country. 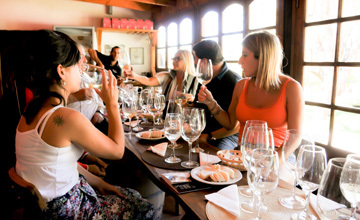 Wine tours have become a classic in Mendoza. Both local and foreign tourists come along to be delighted by the flavors and fragrances of this beverage. 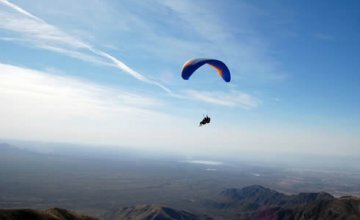 The idea of paragliding over the capital of Mendoza and its surroundings is a dream come true. In the company of a qualified instructor, we enjoyed this experience of turning into birds. 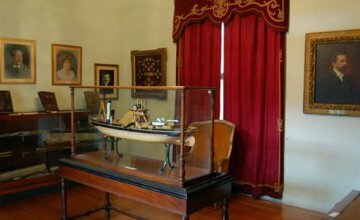 We visited the Cuyo Past Museum and watched valuable objects that give testimony of the life of the inhabitants of Mendoza, San Juan and La Rioja in the XIX century. 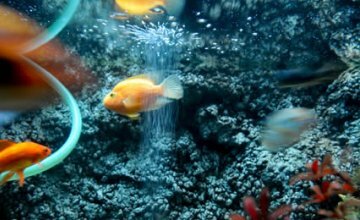 Researching about the life of fish is one of the most delightful adventures and nearly becomes part of the fantasy world for children. 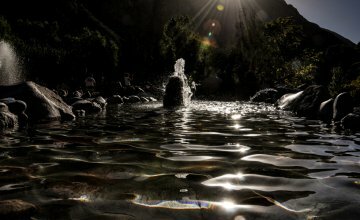 We visited beautiful Villavicencio and its mineralized waters. The tour included a visit to the old Villavicencio Hotel and its surroundings, accessed through the Caracoles Path, a dazzling route. 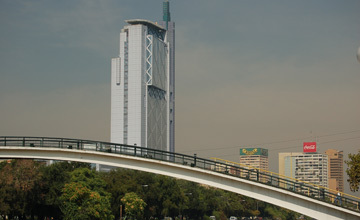 The City of Mendoza offers several accommodation options. On the one hand, visitors may enjoy the urban geography and rhythm. Respect for the Rutini family viniculture tradition enables us to learn the ways of producing wine in the late XIX century. 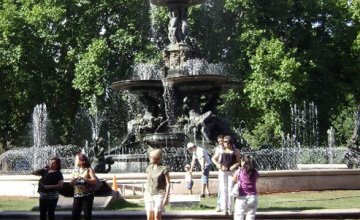 You can enjoy a wide range of adventure activities in the neighbouring areas of the City of Mendoza. 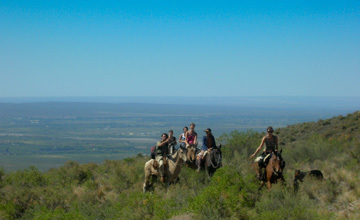 Today we offer you a horseback ride in the mountain range. 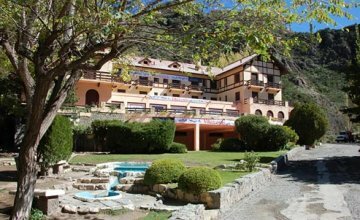 You will find a classic among the ski centers, located 174 km away from Mendoza City, through International Route Nº7 which is fully asphalted and with no cornice roads. A road in which history and nature shake hands. 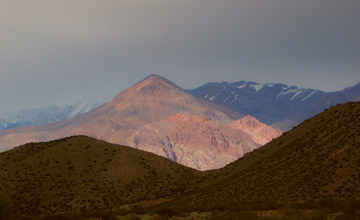 It reaches the exact point from where you can observe the immensity of the mythical Aconcagua. 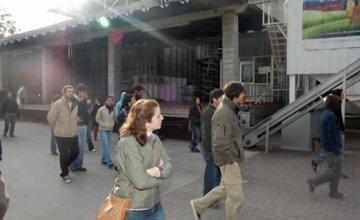 We toured around the main sights in one of the most fine-looking, organized and clean cities in Argentina. An ideal outing to stay longer in town. 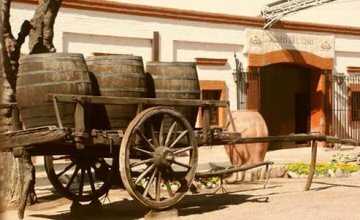 A site that takes us back to colonial times in the city of Mendoza. Archeological remains of ancient buildings seem to talk to us about the past of this place.